What if men were no longer on the side lines of the spiritual life, but a main player in the game? What if you could discover how to apply the spiritual gift(s) God has given you? 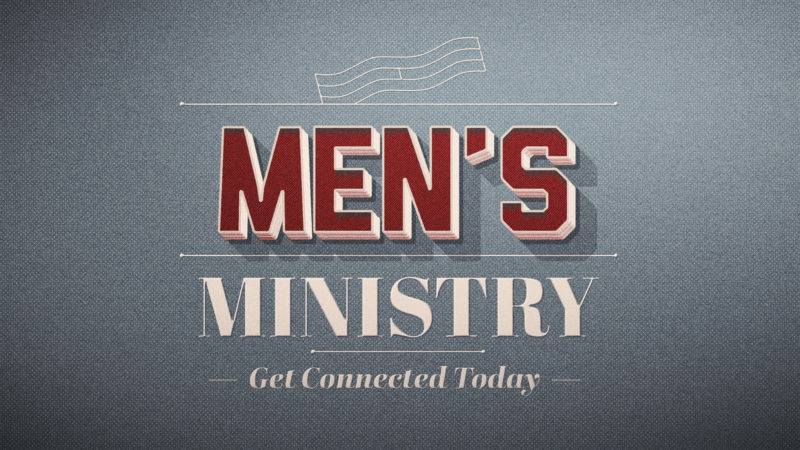 Our Men’s ministry is revamping this year with a new focus on our Christ-centered spiritual gifts in a pastor-supported group to learn about prayer, leadership, communication, and family-life balance.